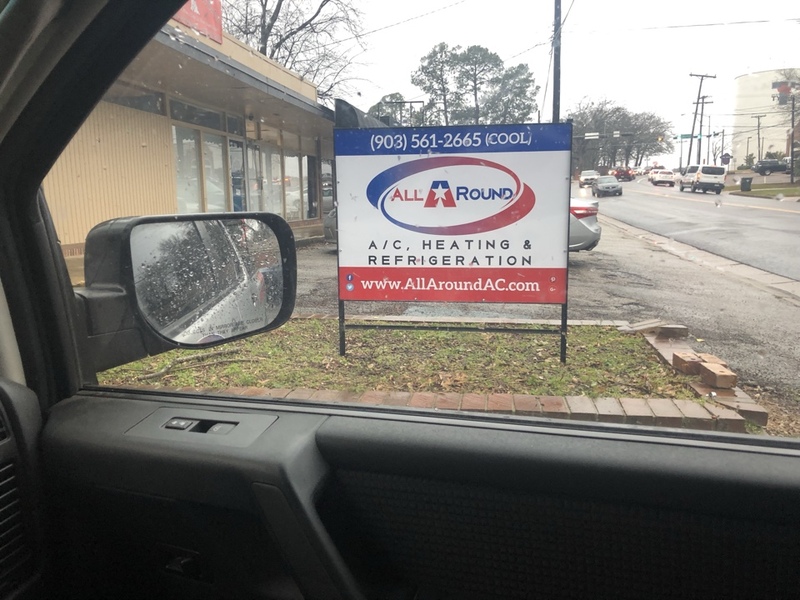 All Around A/C Heating and Refrigeration wants to hear from the Tyler, TX communities.If you have experienced our services and have something to share for the improvement of our business, feel free to leave reviews on our company page. We are confident that telling us how you feel about our company will bring us to greater improvement in the products and services we offer. 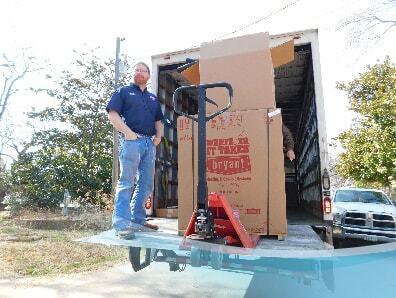 It will allow us to continually serve only quality products and services for your homes’ and businesses’ unique needs. the technician was very pleasant and thoroughly addressed all my concerns. He asked pertinent questions. Great job and wonderful people! Great job and wonderful people! My family and I are all warm now! Micheal and Dave did an outstanding job installing a new Bryant HVAC system for my wife and I at my wife's new office. They spent hours making sure it was done right and worked well past 9 PM, and then came back the next day to make sure that it was operating effectively. 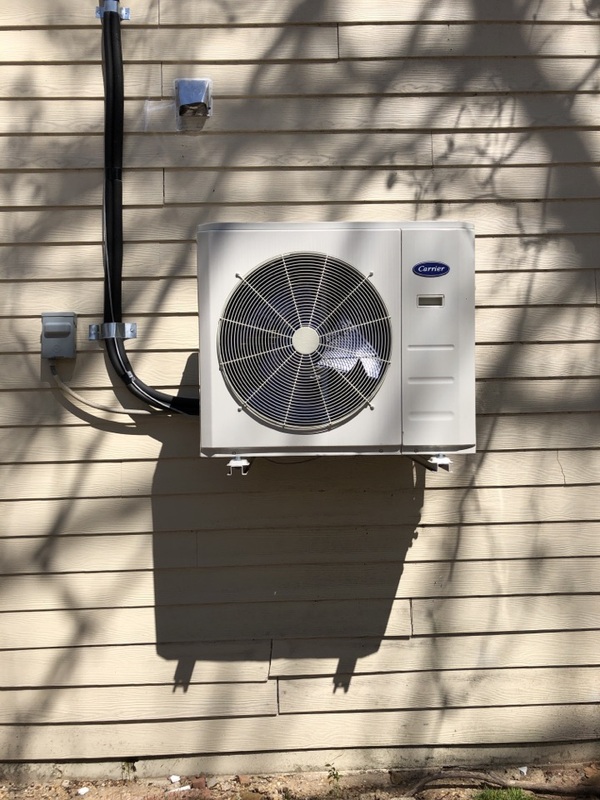 We really appreciate their work and highly recommend them to anyone needing HVAC work. 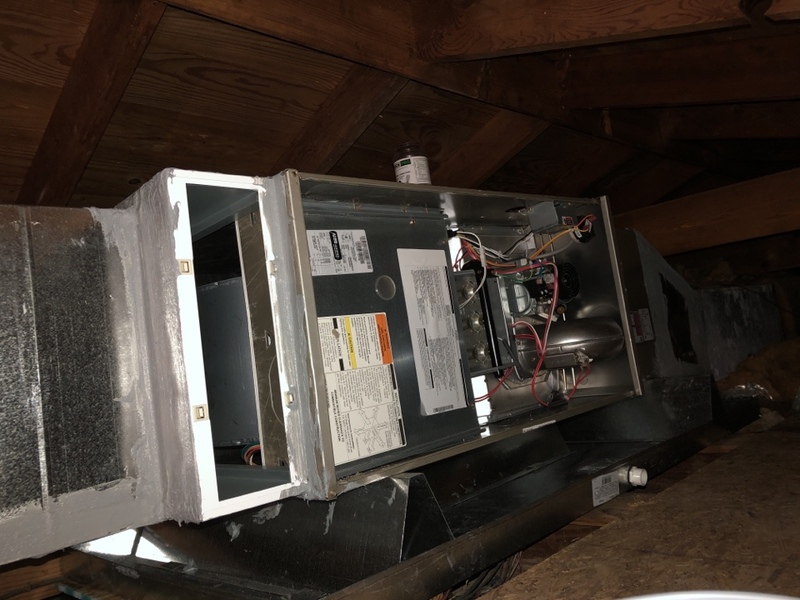 They're outstanding at residential and commercial HVAC jobs. Micheal and his All-Around Team came through in the clutch for me and my family. My wife was sick when our heater broke and my 2 month old did not need to go without a heater over the coldest weekend of the year. Micheal was at my house within hours and had it fixed that afternoon after calling that morning! This is the 2nd time Micheal has worked with us, and we have enjoyed both experiences. I highly recommend he and his team to anyone needing HVAC work. He's fast, courteous, and effective and is a high character individual. Corey was able to walk me through everything he needed to do to fix our AC unit. He repaired our refrigerant leak and got our system back up and cooling in no time!!! They did a great job at a much better price than anyone else estimated. Excellent customer service. 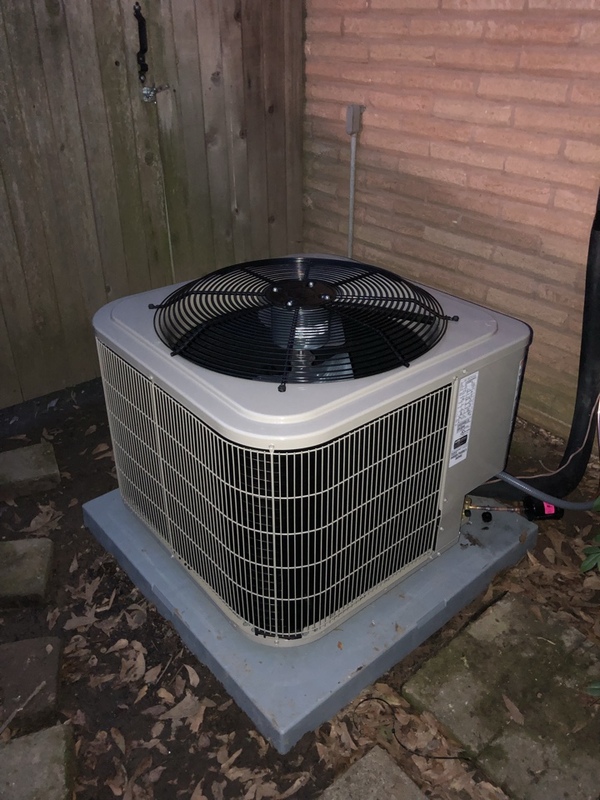 Serviced a Rheem air-conditioning system on a home in Tyler Texas. Found air-conditioning system out on high-pressure lockout. Clean dirty convincing coil,system works great. 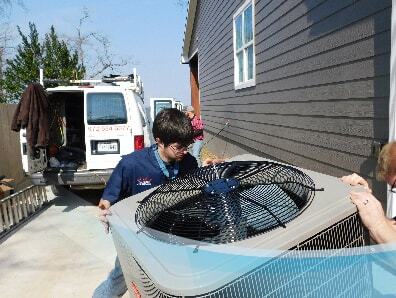 Inspected a Reem air-conditioning system on a home in Tyler Texas. 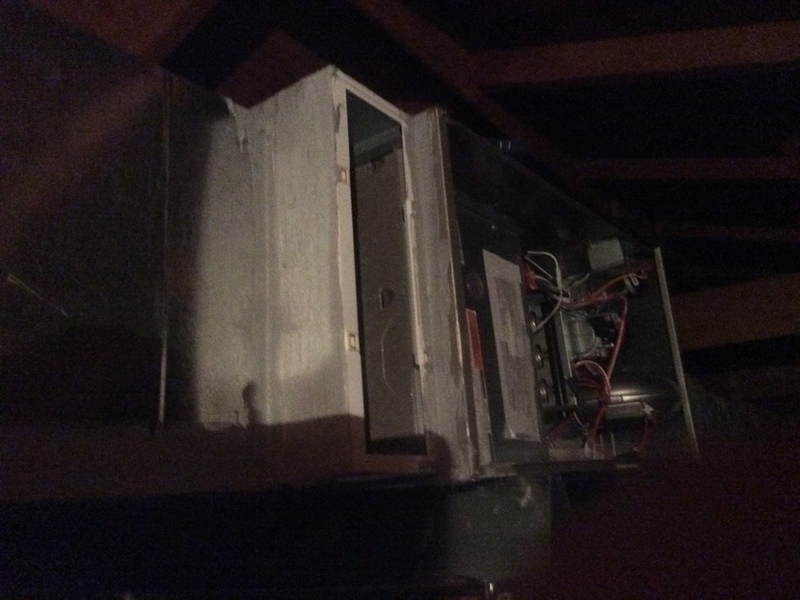 Found system failure on high-pressure lockout, clean condensing coil system runs great. 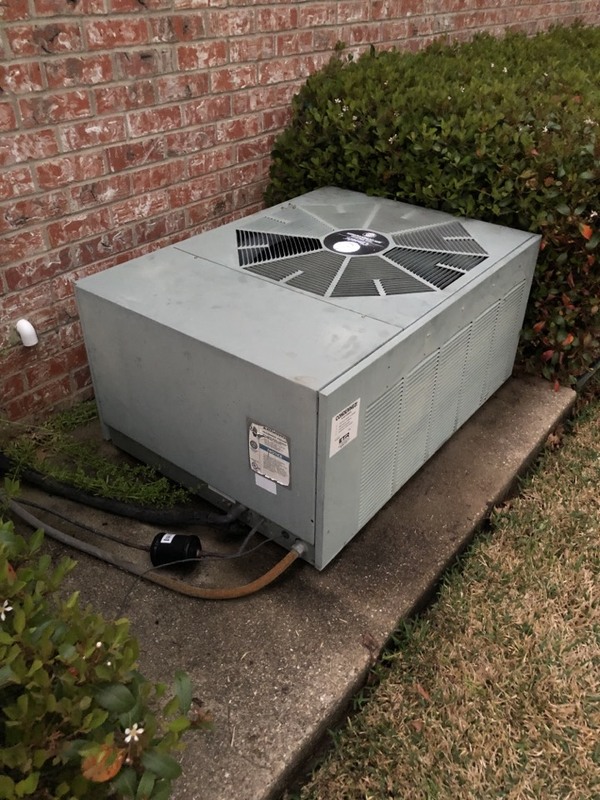 Servicing a rude air-conditioning system in Tyler Texas. Condenser was completely plugged up with Cottonwood and condenser went off in high pressure. Cleaned air-conditioning system. Flushed out drain line and added pan tablets system works great. Also repaired blue pipe on water heater. 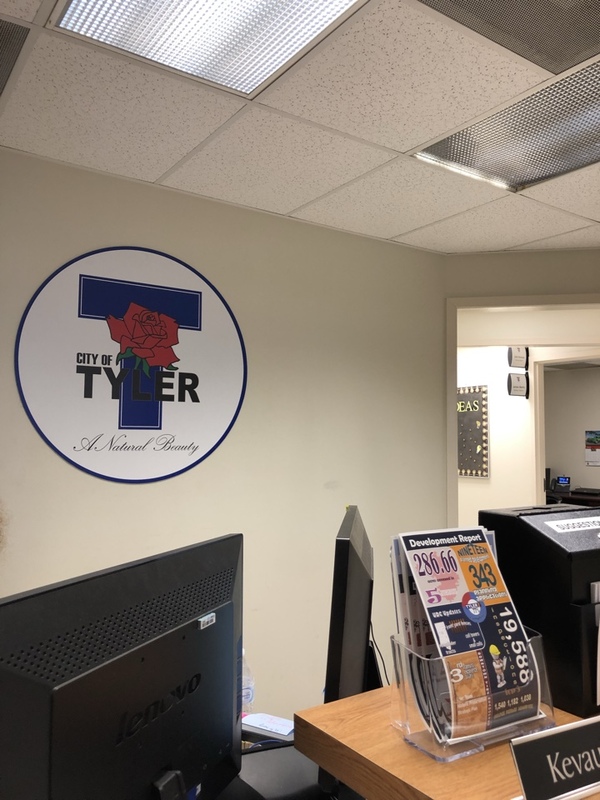 At permanent office Tyler Tx. Ran parts to New AC warehouse. 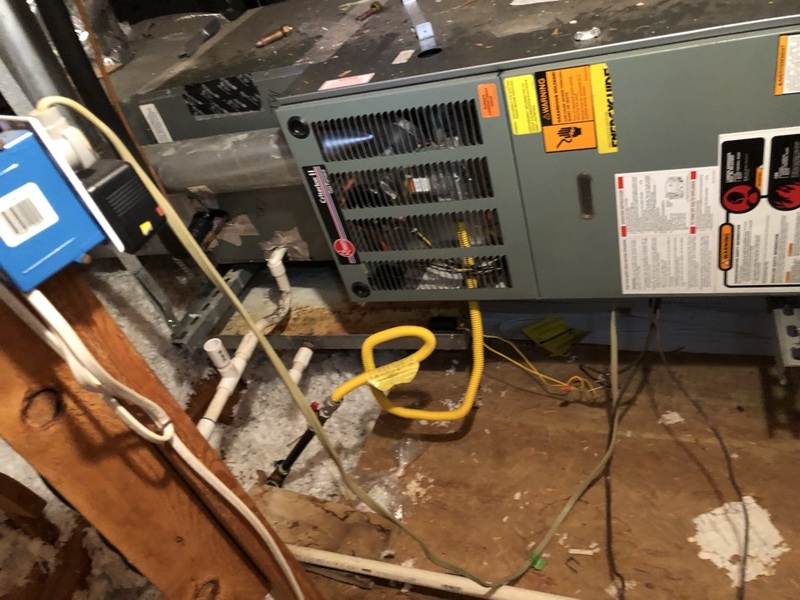 Started a compete system replacement in Tyler Texas.